Orni Petruschka (born 1958) is an Israeli high-tech entrepreneur, social activist and a philanthropis. Orni was co-founder and CEO of two successful Israeli companies, Scorpio Communications and Chromatis Networks. In recent years Orni’s main focus of activity shifted to public and social areas. He chose to address topics that in his opinion are crucial for the well-being of Israel as an open and democratic society, home for the Jewish people and for all its citizens. He focuses on three main areas: 1. Advancing a two-state solution to the Israeli-Palestinian conflict. In that context, he has co-founded “The People’s Voice” (Ayalon-Nusseibeh initiative), and “Blue-White Future” in which he serves as chairman. 2. Promoting equality and inclusion for Israel’s Arab citizens, primarily through the work of the Abraham Fund Initiatives, a leading NGO operating in the field, where he serves as co-Chairman of the international board. 3. Promoting a philanthropic culture in Israel, both in scale and in effectiveness. His main activity in the field is Round-up Israel (“Igul Letova”) which he founded in 2009. Attorney Gilead Sher is the founding senior partner in Gilead Sher & Co., Law Offices. Sher heads the Center for Applied Negotiations (CAN) and is a senior research fellow at the Institute for National Security Studies (INSS) at Tel Aviv University. 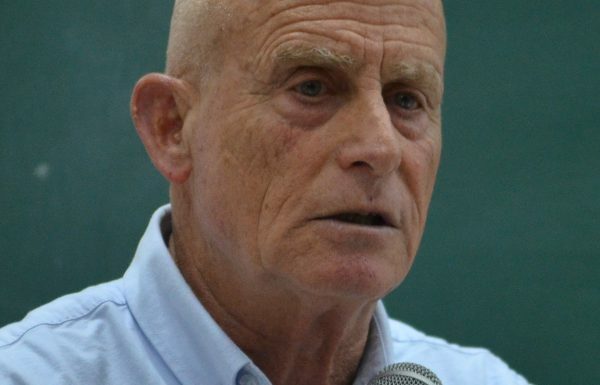 In 2000, during the second intifada, Ami Ayalon founded together with Professor Sari Nusseibeh, the movement of the “Amifkad ALeumi” (“the national census”), which aims to raise the Israelis and the Palestinians to sign a document of principles agreed to end the conflict. About 450 000 people, Jews and Palestinians, signed the document. Dan Rothem is a Senior Research Consultant for the S. Daniel Abraham Center for Middle East Peace and a member of the Council for Peace and Security. 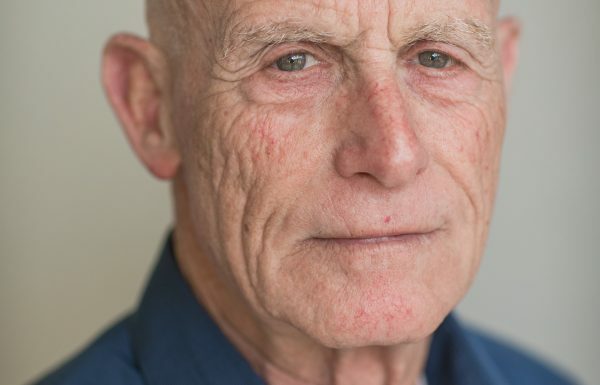 Over the past few years, Dan has overseen the development of an electronic map database relating to the West Bank, Gaza Strip and Jerusalem, and has worked closely with former senior Israel security officials on issues such as Israel’s borders and the route of Israel’s West Bank security barrier, Jerusalem, and settlements. Maya is the CEO of “Zalul” the Environmental Association is an environmental not-for-profit organisation committed to protecting and maintaining clean, clear water along Israel’s rivers and shorelines in Israel. Maya holds an MA in Public Management from the IDC, an MA in International Affairs and Political Science from Columbia University and a BA in communications and Jewish History from Tel Aviv University. Before running “Zalul” she was the Director of Communications and Public Affairs at the International Fellowship of Christians and Jews, a M100$ foundation. Maya has over 15 years of experience in media advising, lobbying and event productions for the public and Third Sectors. She has served in the past as spokesperson and part of the close staff of Prime Minister Ehud Barak, as Chief Information Officer for the Israeli Consulate General in NY, and as Chief Representative of the Geneva Initiative in North America. As owner of MJ Media Solutions she provided PR, Lobbying, fundraising and networking services to Americans in Israel and to Israelis in the US. Upon her return to Israel in 2006, served as Director for the Sheatufim Center for Philanthropy and later as independent social-investment consultant for philanthropists, politicians and organizations. Her clients included the Interdisciplinary Institute in Hertzlia, the Kadima Party, the Reut Institute and many more. Served in the Israeli Air Force and was released at the rank of Lieutenant. Haimi Schneider. Architect. Graduate of the Haifa Institute of Technology. Owner of an office of architects in Netanya. In the past, Haimi was one of the leaders in public and environmental issues including the fight to preserve two of Netanya’s nature reserves: the winter pond and the Iris reserve. In the past ten years Haimi has been active in groups to advance the idea of a return to the borders of a Jewish and Decmocratic state. Haimi’s present endeavors include participation in a start-up company developing environmentally sound energy. Prof. Yehiam Prior was educated in Jerusalem, Berkeley and Harvard before joining the department of Chemical Physics at the Weizmann Institute of Science, where he has served as a department head, chair of the Scientific Council, and most recently as Dean of the faculty of Chemistry. On the public scene, he has founded (with others) and headed the movement for unilateral separation (Hipardut Chad Zdadit, HACHETZ) which was very active for the building of the fence defining Israel’s eastern borders, and has been a board member for the Council for Peace and Security.